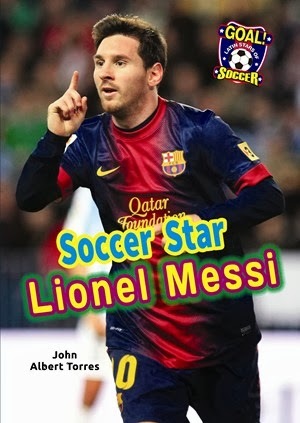 Considered the best soccer player in the world, Messi had secured his name in the record books before he was even 26. Keep Boys Reading! New nonfiction biography from Speeding Star. ISBN: 978-1-62285-221-5. Also available in paperback and eBook.